Calling the Ceratosaurus Nasicornis done for now. There are a number things about it that could be improved, but at this point, starting a new version would probably be better. 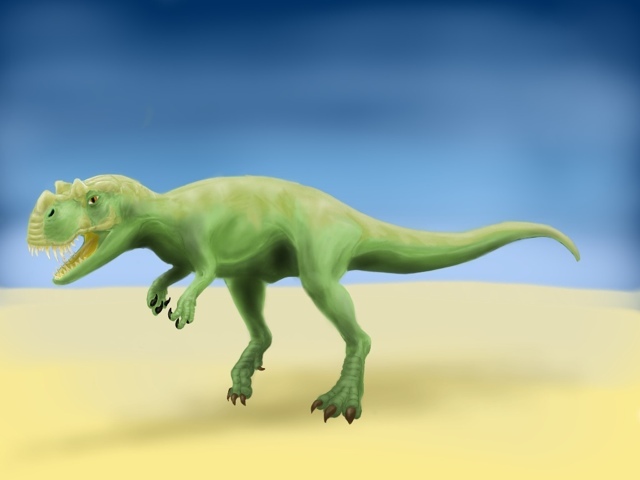 This entry was posted in Quick Desksketch and tagged ceratosaurus, Dinosaur, extinct, iPad by Anthony. Bookmark the permalink.